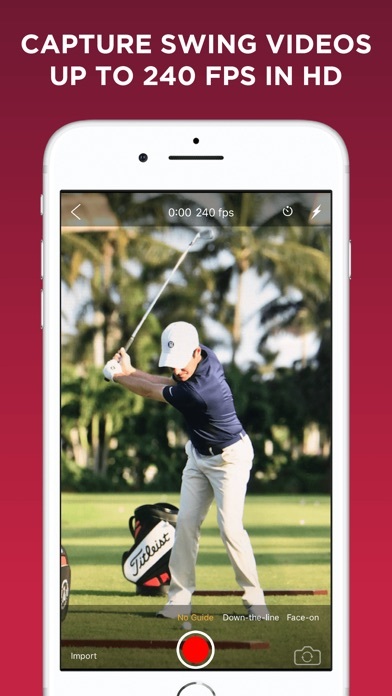 IOS App Developer: Interactive Frontiers, Inc.
V1 Golf App keeps getting better and better!!! I use V1 Golf each day on the lesson tee. So simple to navigate through each tool. My students can easily see the lines on the screen with my iPhone 8plus during the analysis view. Each update looks better and very user friendly. Thanks V1 Golf for making my job simple with a professional outcome. This is the best tool available for evaluating your swing. What a bargain and it’s free. The subscription price for the videos of professionals is a bit steep. There used to be more free videos than there is now. 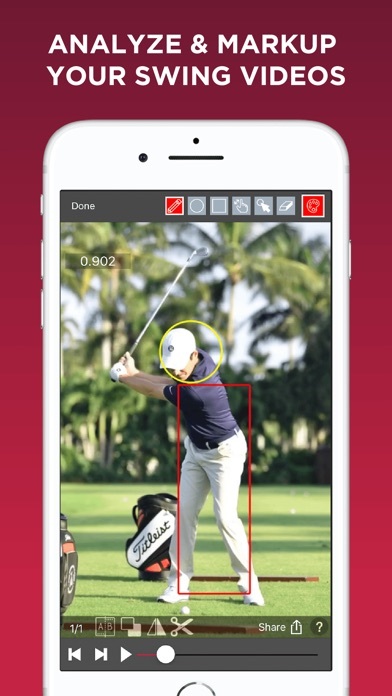 Overall, and incredible tool to see what your swing actually looks like. Can’t believe it’s free! 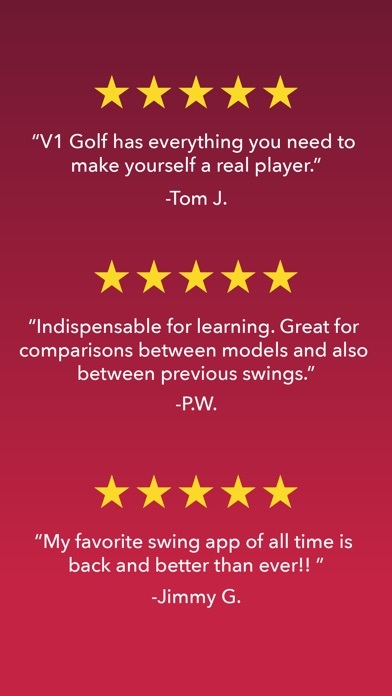 I’ve been using the V1 app for my own swing as well as for my students swings since it’s inception. This current version of the app is by far the most user-friendly and best version of the app I’ve ever used! Thank you V1 for the awesome upgrades to the app! I have used the V1 software since 2002 and really like the portable use on iPhone. 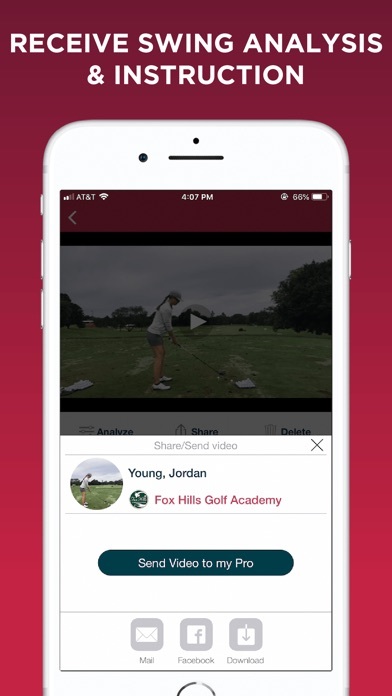 The app is simple to use and as a PGA Professional with a daughter on the LPGA TOUR I use it extensively working with her. Can’t play videos and when they, they open in the visualizer with no sound. Please fix! I like the app’s features but he last update was a year ago and it is not optimized for the new iPad Pro and new iOS. Please update it soon or I may have to look for a different app to use. Overall, the app gets the job done but it’s not living up to its potential. The video quality is buggy and when you trim videos it crashes or won’t save. The pro golf swings are ancient and look like amateur videos taken with a cell phone. I’d rather have 20 high quality swings to chose from. The tools to breakdown the swing also don’t work well. More IOS Apps by Interactive Frontiers, Inc.